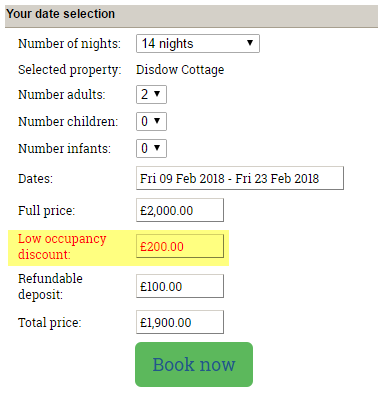 Help CentreUsing SuperControl Tactical pricingHow do I add discounts to a property? Prev: How can I manually set a guest to be subscribed? Next: How do I set up a special offer?